2. 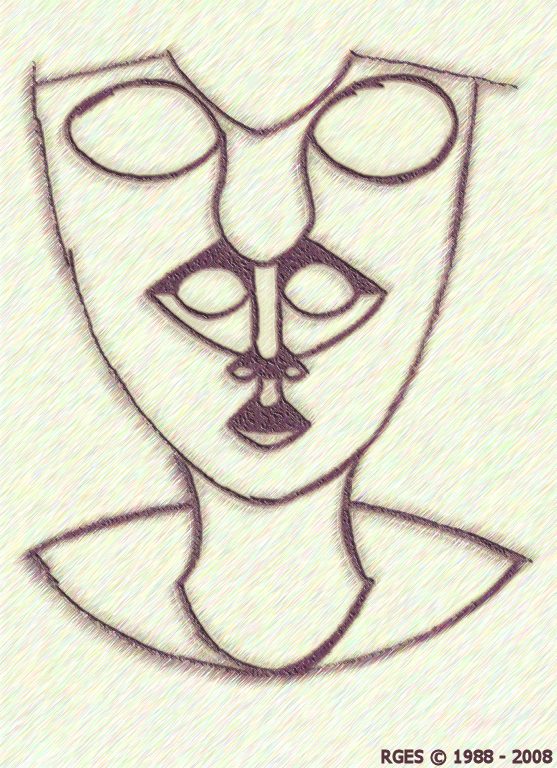 Full scale image shown of: Face In Face In Face Penciled (XGA) © RGES. Picture Category: RGES EntopticMysteries .